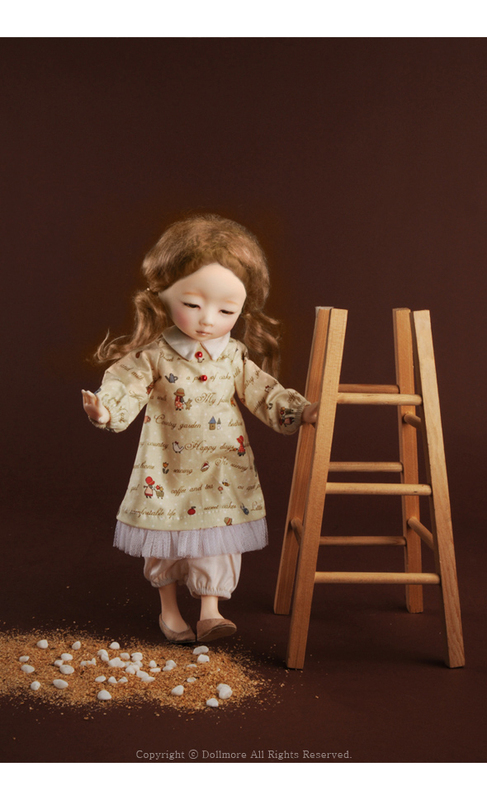 who is very good at to make traditional doll in Korea. 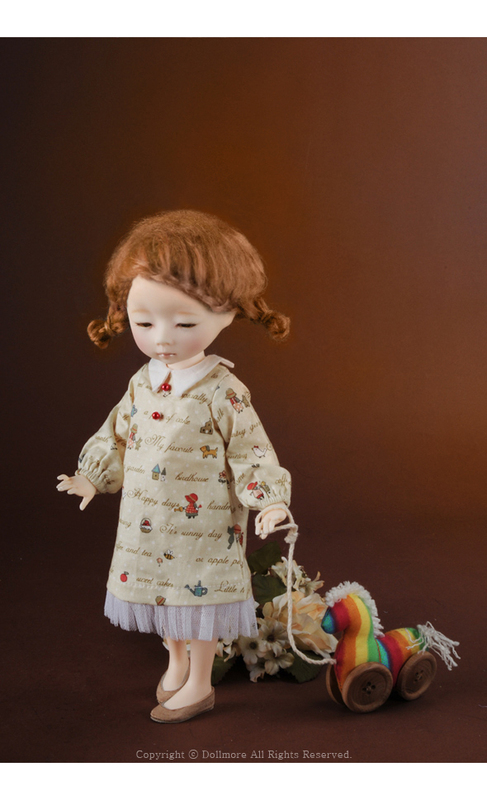 Mong-a is one of the most cute and valuable doll in many of her crafts. 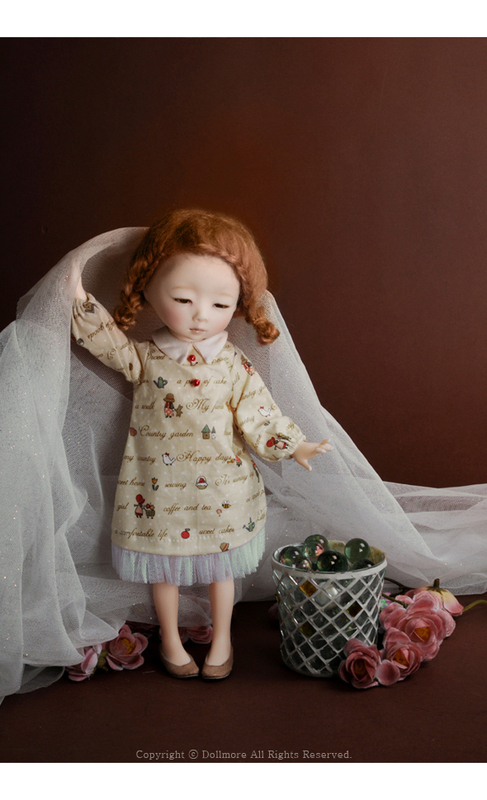 Do you want to meet with this charming doll? 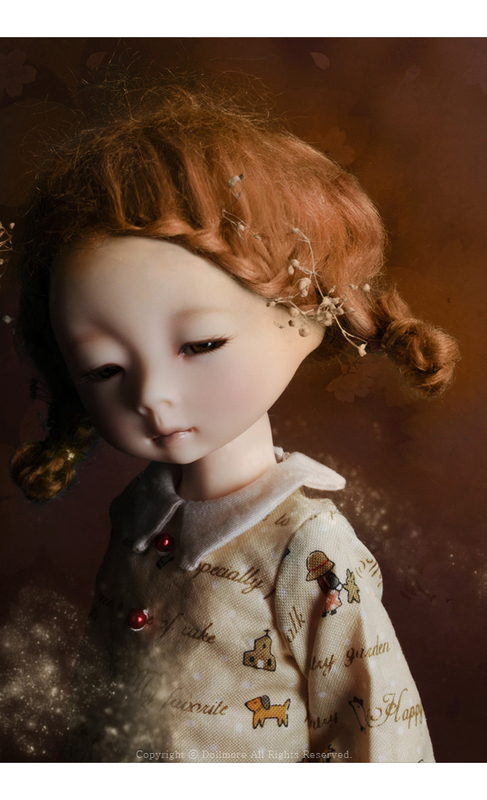 Her name of mong-a means she is a doll in the dream. that is one of the best friend for me. This follow me closely and persistently, very cute!!! There is a white cat who sees me with it's nose in the air. i hear my mother's voice under an orange evening glow. mixing with strong point of ball joint doll and pose doll. 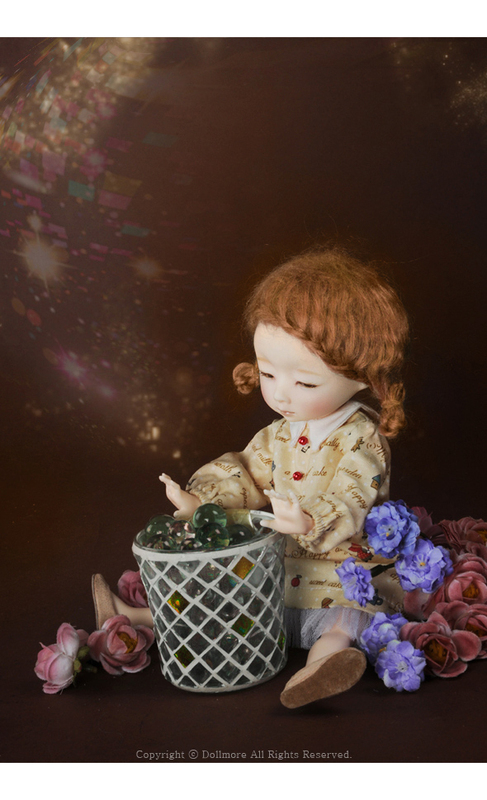 It is very small and cute doll with soft body line. * She will be shipped with the face up condition as photo. 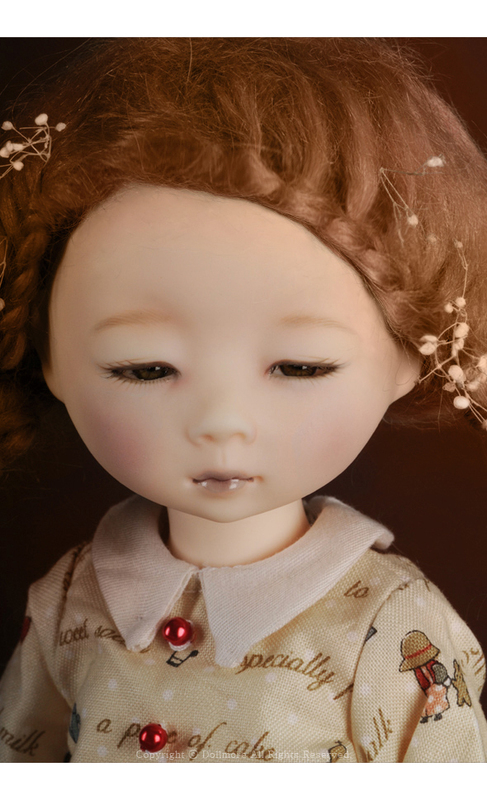 * It is impossible to cancel or refund or exchange to other doll after payment. 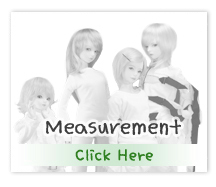 * Her arm will easy to loose if you use too many times. * There is a line in the side but it is the necessary line when it replicates, seeking your understanding. so, you can't cancel or return goods becase of order production system. 2. 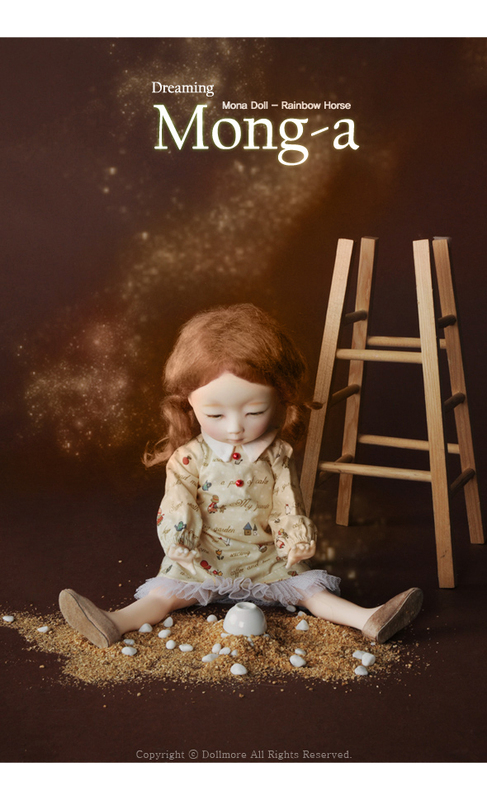 By starting from payment (not order date), it will be shipped within one month. 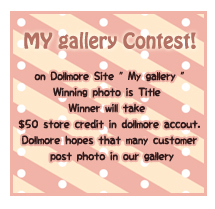 * Dollmore, which owns the rights to everything of Mona doll Mong-a... All rights reserved.